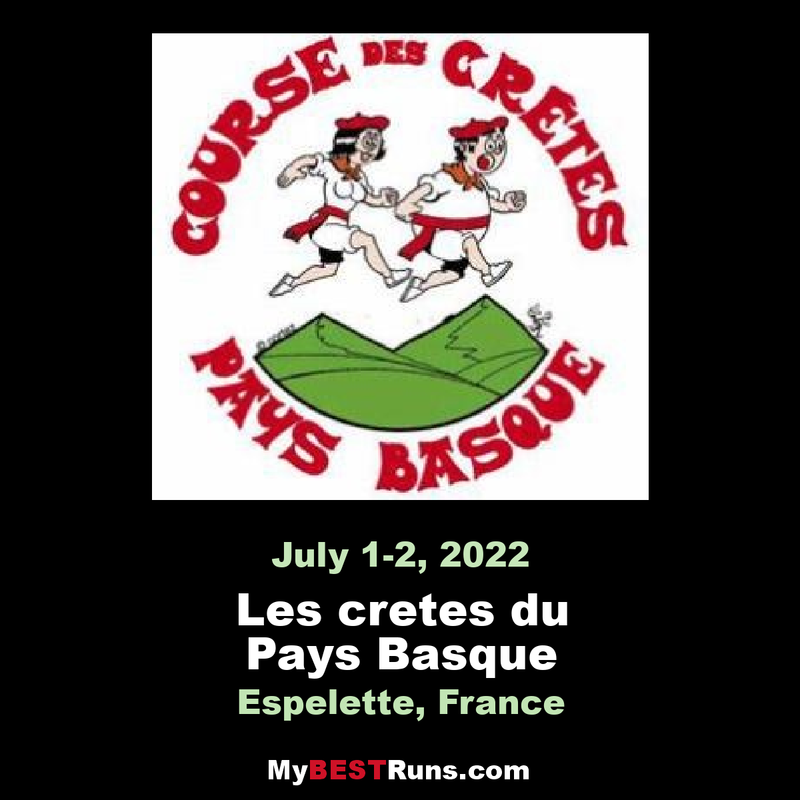 Race along spectacular Pyrenean ridges at the 34th edition of this mountain trail race in the Basque region of France. There are a variety of distances to choose from, including a 27K option with more than 3,280 feet of climbing down to a 7K option. The 27K and 19K options take you to the summit of Mondarrain – the highest point on the course at 750m – where you can enjoy great views of the Basque coast.